MYTHS BUSTED: Andrew Buckley from Buckleys Snake Relocation Services. EVER since Adam and Eve, and the story of the fruit from the forbidden tree, snakes have received a bad rap. 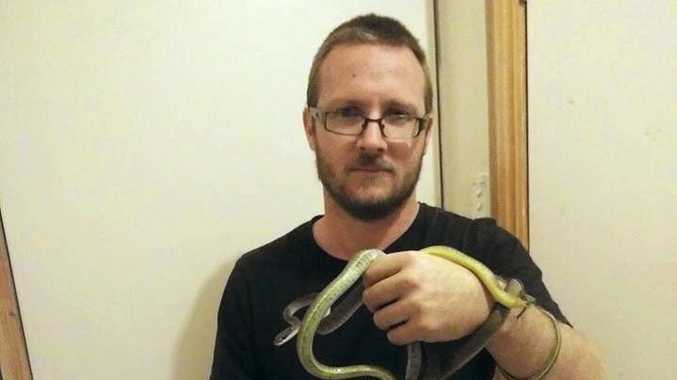 And while it's true that some slithering serpents can be opportunistic, or have the potential to cause a lot of harm, as we come into the reptile's mating season a North Burnett snake catcher has revealed the most popular myths he hears about snakes. A common misconception that snake catcher Andrew Buckley often hears is that there are more snake sightings in regional and rural areas. "I had two call-outs on Monday but I can go weeks and weeks without a call,” Mr Buckley said. "Being rural, snake encounters aren't actually as common as they are in more populated areas like Bundaberg. The most prevalent myth Mr Buckley comes across, especially towards the end of winter, is that snakes hibernate. "That's not true- it's actually called brumation and basically it just means they slow down their routine so they're not coming out as often and they spend more time sleeping,” Mr Buckley said. Contrary to common belief, during winter snakes still come out to feed and shed. 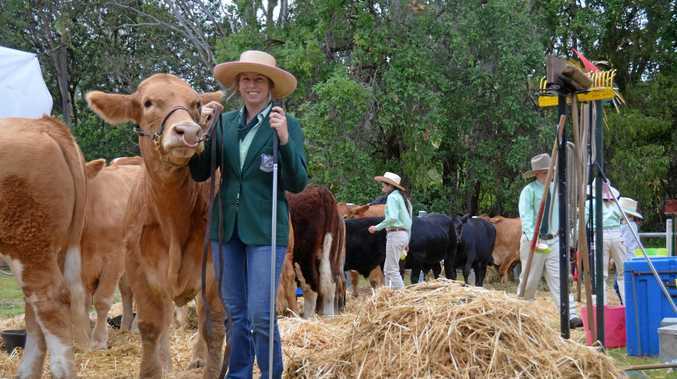 "Further up here in Queensland where it's quite hot all year year round, winter really doesn't change their behaviour all too much,” Mr Buckley said. Mr Buckley said the reason you are more likely to encounter a snake coming into spring is because the males are out and about, searching for a mate. "...it means you're more likely to see one now then you would at any other time." Mr Buckley believes the way society has portrayed snakes, in movies and in the media, perpetuates the notion that they are out to get people. He said the only time someone would be bitten by a snake is if they've interfered. "The majority of people bitten are people who have tried to capture or kill one," he said. "Snakes are just out doing there thing and the last thing they want to do is interact with people. "The key thing to remember is to not get involved, just stay out of the snake's way." Regardless of a person's experience with snakes, Mr Buckley said not only is unwise to interfere with a snake but they are actually a native animal so it's illegal to interfere. "I don't like that simple attitude of 'If something moves in your yard then kill it', it's a very arrogant and backwards attitude,” he said. Mr Buckley said if a snake has made it's way into a house or car, then a professional should be called. Mr Buckley said he gets a lot of calls from people telling him that they spotted a snake out in their yard, and he often tells them to simply let it be. "By the time I get there, the snake will likely be gone,” he said. But if someone still wanted the relief of a snake catcher coming out to clear their yard, Mr Buckley said he would do so. For more information about snakes in the Burnett, Andrew Buckley, located at Dallarnil, can be contacted on 0456934578.